Well, I have been. It was like coming home. 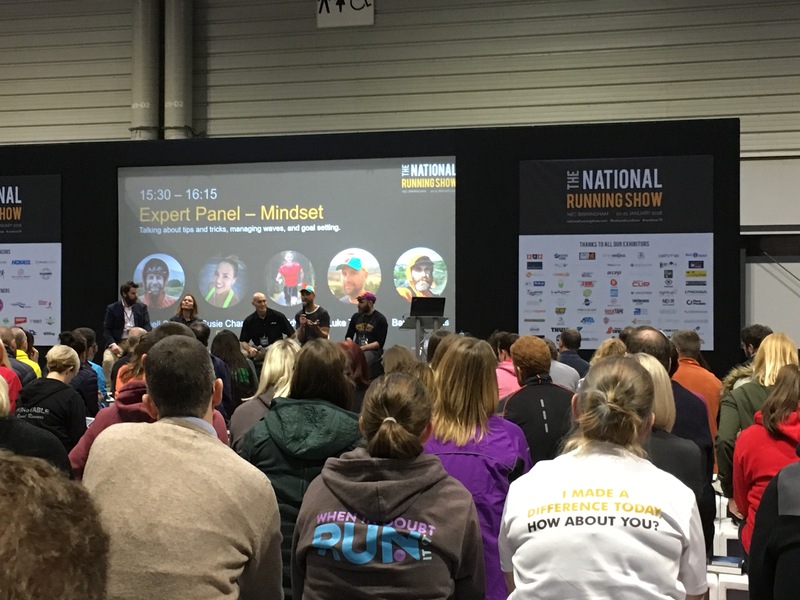 The National Running Show at the NEC. Wow! Wow, wow super wow. We didn’t know what to expect, the husband and I. We were a bit worried it’d be like a naff wedding fair, where you daren’t show the slightest interest in a stall as desperate traders try and flog you their product? Yeah, it wasn’t like that. It was fun. So much fun actually! The first stand we walked in to was the Erdinger stand. Good start! 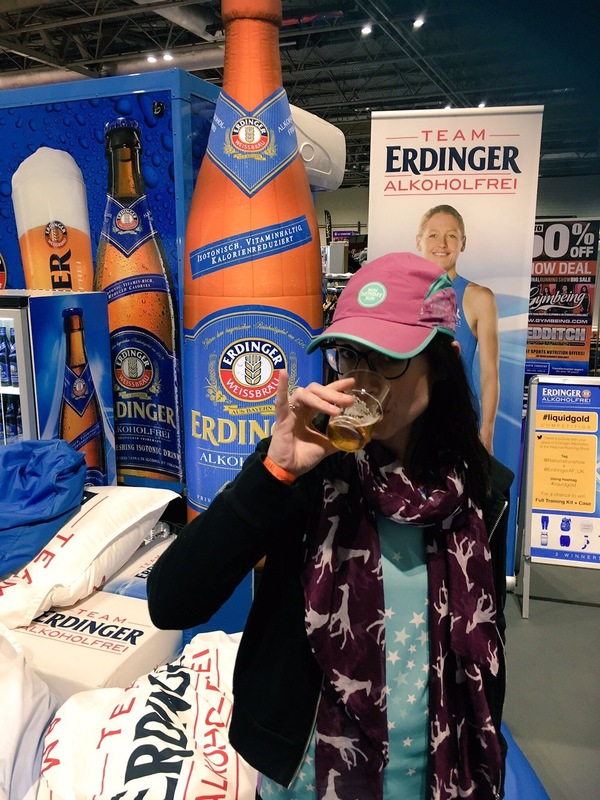 I like Erdinger… quite a lot actually. Now that I rarely drink alcohol I find an Erdinger a good replacement as a treat. I will confess that we took more than one free sample but they had loads so all good…I think! Name than stand? Go on! Do you need a clue?! 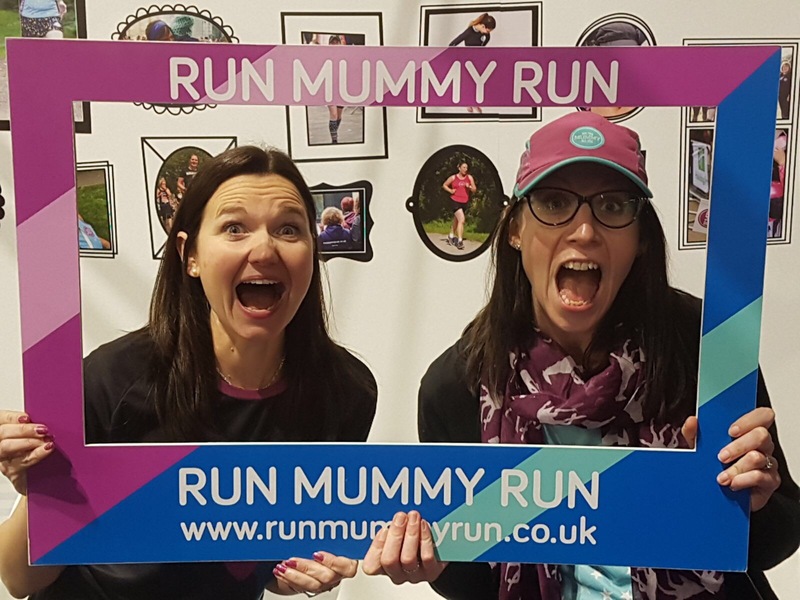 Then, a biggy for me: Run Mummy Run. I’m a member of their Facebook community and I think it’s great. 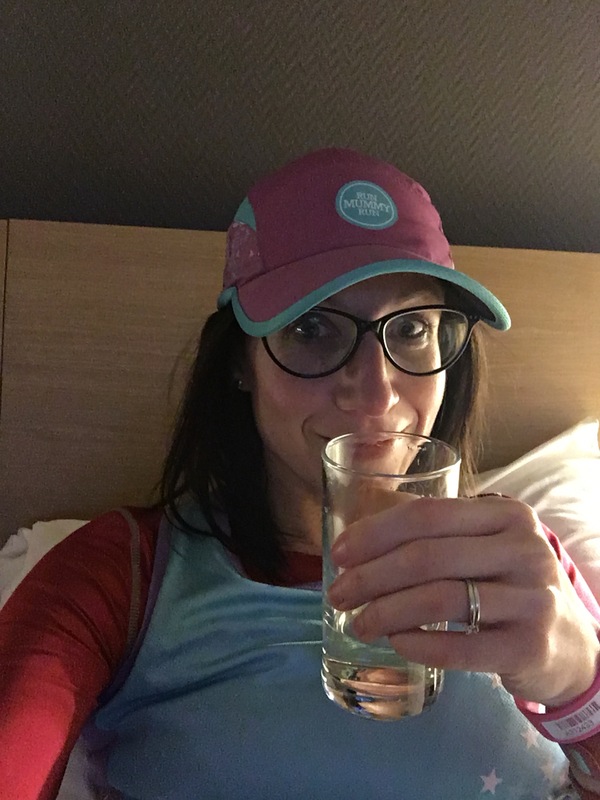 A supportive place for all things running, no matter your level. The thing with RMR is that it’s social and that’s obviously hard for me. There is RMR kit to buy and wear and then members of the community can spot each other. I was both thrilled and terrified by this prospect but, in the end, no one approached me other than the actual RMR Team – who were lovely. I bought their cap which I’d had my eye on and I wore it with pride! Then we mooched about some other stands. The husband surprised me by being mysteriously interested in a 24 hour trail race in Leeds (www.endure24.co.uk). The path naturally led us to the stage where Steve Edwards was finishing his talk and it drew us in. He’s aiming to do 1000 competitive marathons. Disappointed that we’d missed his talk we waited and listened to the next speaker, Luke Tyburski. Now he’s an endurance adventurer type. I nodded along, agreeing with his musing on failure and positive mindset. I’ve since checked his website (www.luketyburski.com)! and we’ve more in common than I imagined. Then we wandered more. 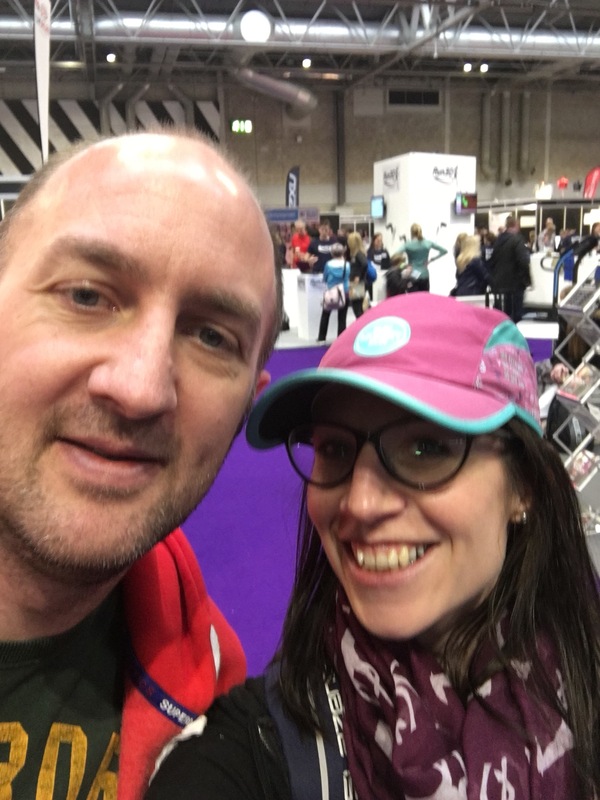 Too much to mention really; walking around stalls, chatting about running, products and experiences. As the event quietened I was able to try the Saucony treadmill challenge. The idea was to run for a minute and aim to put in the best performance. Right, good one! Well, blatantly that wasn’t happening! I mean there were proper athletes there! Athletes?!?! Errr ok. However, us mere mortals still got to have a lucky dip to win a Saucony prize. I got a voucher. Better than a slap in the face with a deid fish I suppose! We went back to the stage to listen to the panel talk about mindset. Susie Chan and Russell Smith chaired with Steve Edwards, Luke Tyburski and Aleks Kashefi (Barefoot Aleks) answering questions. There were some really touching moments and some of the things Aleks said really spoke to me. I never really feel like I belong anywhere. I can fake fitting in but I don’t feel it. 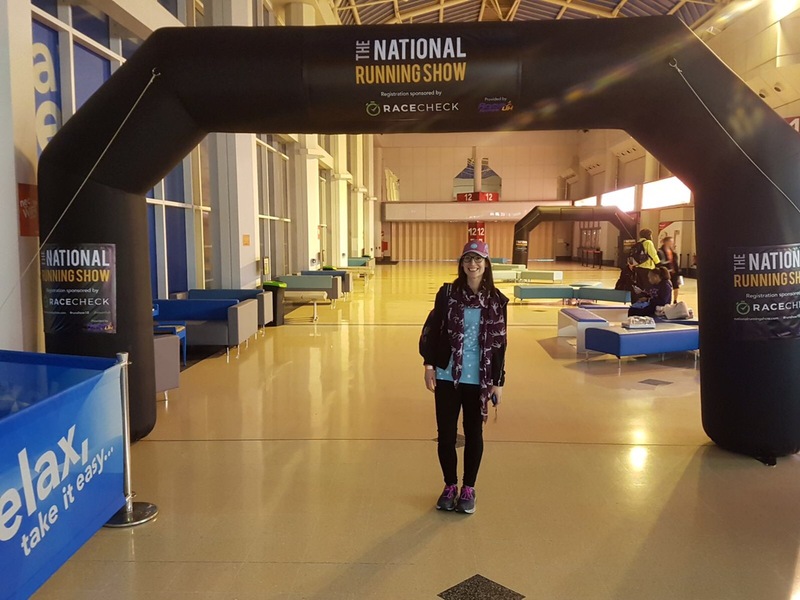 Yet, on Saturday at the National Running Show, for a few hours I felt like I fitted in. Wow. Just wow. Cheers me dears! I’ll be back next year!